Street Fighter Week continues! Ryu might be the most popular character in the franchise, but he’s routinely outclassed as a competitor by similar characters. Is that a problem? 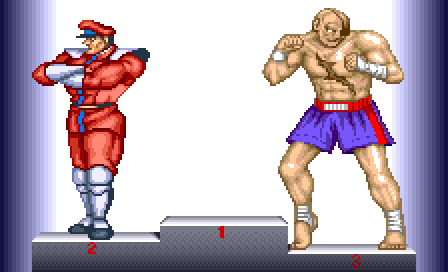 Street Fighter‘s largely-generic karate guy is the most popular and iconic character in the genre. People love his standard-issue toolset and his competitive spirit. However, for being the poster boy for the entire genre, Ryu hasn’t really been a threat in the competitive scene since Super Turbo. Ever since Akuma entered the lore, Capcom has been put in a weird predicament that I don’t think they’ll ever fully solve. 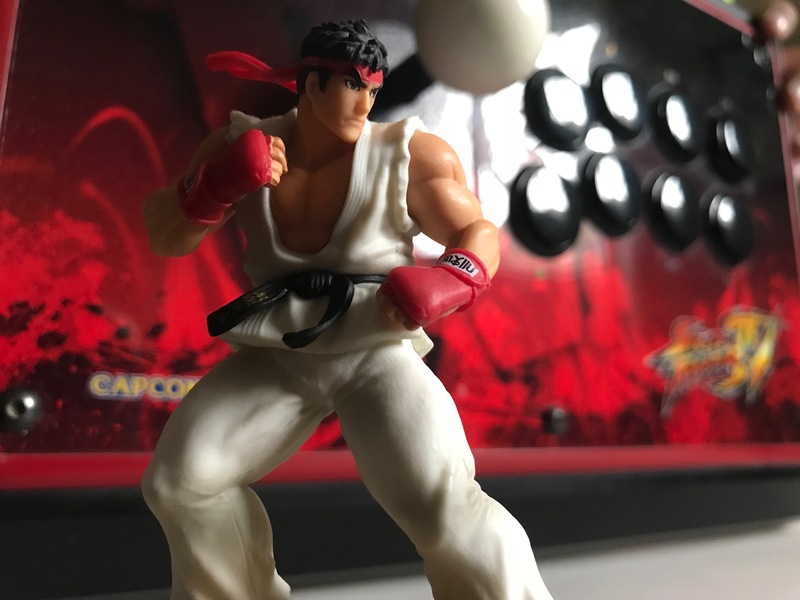 Street Fighter Week begins on In Third Person! We begin with the game that changed everything: Street Fighter II! 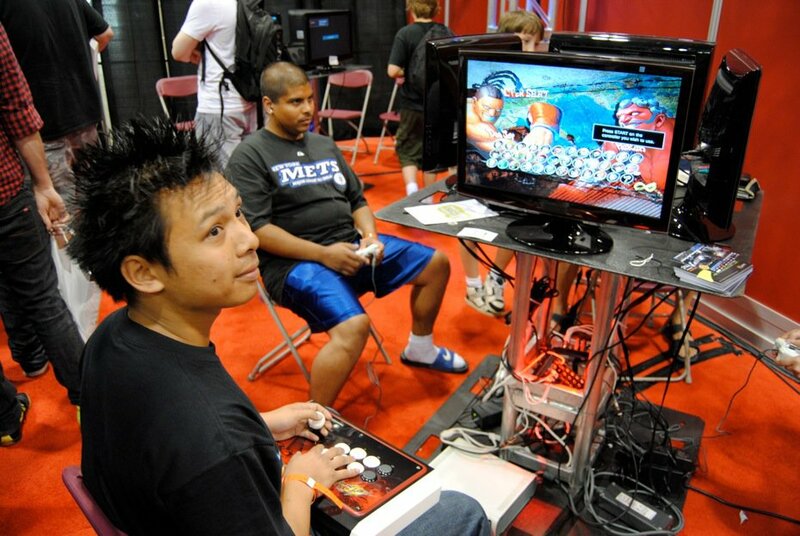 The original Street Fighter sucked. Street Fighter II is one of the greatest video games of all-time. The turnaround between the two products is down-right fierce (see what I did there?). What changed between the two titles to make the latter a meteoric success? Let’s run down a list of factors that contributed to the rise of Street Fighter II!